Leon Spinks is an American former boxer who became the world heavyweight champion in 1978. This biography of Leon Spinks provides detailed information about his childhood, life, achievements, works & timeline. Leon Spinks is an American former boxer who became the world heavyweight champion in 1978 after beating Muhammad Ali in what was considered one of the biggest upsets in boxing history. He was also the winner of an Olympic gold medal in 1976. Born into poverty in Missouri, he had a tough childhood. His father abandoned the family when Spinks was a young boy and he was primarily raised by his mother. A weak and sickly child, he was often the target of bullying by the local gangs of tough boys. 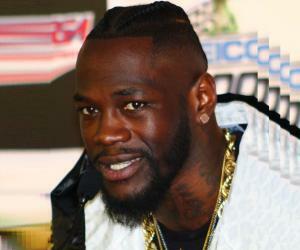 He dropped out of school as a teenager and destiny led him to boxing where he found considerable success as an amateur. International success followed when he won the light heavyweight gold medal at the 1976 Summer Olympics and paved the way for his boxing match with his childhood idol Muhammad Ali. He created boxing history when he won the undisputed world heavyweight championship by beating Ali in 1978. However he did not hold the title for long; he lost it after fighting Ali in an unapproved rematch just seven months later. Following this loss, Spinks’ career went downhill and the boxer became entangled in a life of drugs and alcohol. 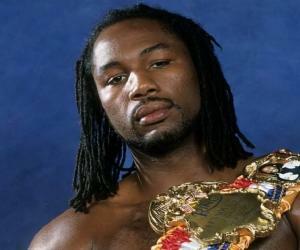 He returned to boxing a few years later and retired from the ring in 1995. 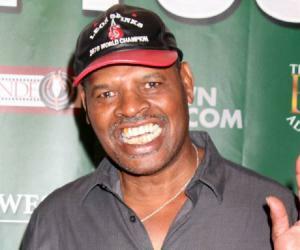 Leon Spinks was born on July 11, 1953, at St. Louis, Missouri, United States. He was a very weak baby, weighing less than four pounds at birth. He became severely ill with jaundice at two weeks but miraculously survived. His childhood was a very difficult one. His father abandoned the family leaving his wife and their seven children to fend for themselves. The family lived in poverty in a crime infested area while his mother struggled to raise the children. Leon suffered from low blood pressure and periodic fainting spells as a young boy which made him an easy target of bullying by the tougher boys. He was not academically inclined and studied only up to the 10th grade before dropping out of school. He then joined the Marine Corps but faced considerable problems in adjusting to the disciplined life according to military code. He often fought with his drill sergeants. Even though his initial weeks in the Marine Corps were full of struggles, he eventually settled into the disciplined life and joined the All-Marine boxing team. Boxing suited the lanky young man well, and he blossomed into a very capable amateur boxer. In 1974, Leon Spinks won a bronze medal at the inaugural World Amateur Boxing Championships in Havana as a light heavyweight. Two years later in 1976 he clinched the gold medal in the light heavyweight division at the 1976 Olympic Games in Montreal, alongside his brother Michael Spinks, who won the gold in middleweight. During this period he also served on active duty in the United States Marine Corps from 1973 to 1976. By 1976, he had gained the reputation of being one of the best amateur boxers in the world by registering 133 knockouts over a three-year period. He turned professional in 1977, making his debut on January 15 in Las Vegas where he knocked out Bob Smith after five rounds. Following this victory he beat Peter Freeman in a first round knockout in England. He met Pedro Agosto of Puerto Rico in his next match who he knocked out in the first round. He proceeded to defeat Italian champion Alfio Righetti after drawing a match with Scott LeDoux. In 1978, he reached the peak of his career when he challenged the reigning world heavyweight champion Muhammad Ali for the title. Ali, though aging by now, was still considered a formidable opponent for the younger Spinks. On February 15, 1978, Spinks created history by beating Ali to clinch the world heavyweight title. The victory came as a surprise to the boxing fraternity as Spinks became the only man to take a title from Muhammad Ali in the ring. Following this resounding achievement, Spinks was featured on the cover of the February 1978 issue of ‘Sports Illustrated’. A few months later Spinks was asked to defend his title against the No. 1 contender, Ken Norton but he refused. He was then stripped of the World Boxing Council title due to his refusal though he still retained his World Boxing Association crown. He met Ali for a rematch on September 15, 1978, in which he lost the title following a 15-round unanimous decision. Spinks’ career began spiraling downward following this defeat. He fought only once in 1979 and was knocked out in the first round by future WBA world heavyweight champion Gerrie Coetzee. In 1981, Spinks challenged Larry Holmes for the heavyweight title in what would be his last opportunity at the title. He lost in three rounds. His failing career affected him psychologically and he became dependent on alcohol and drugs. His physical health suffered greatly due to these habits and he became a shadow of his former self. He first retired in 1988 and started working as a greeter at National Football League coach Mike Ditka's restaurant in Chicago. 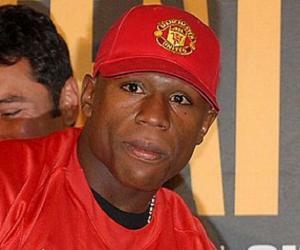 However, he was forced to return to boxing in 1991 due to financial woes. He finally retired at in 1995, at the age of 42. He won a gold medal in the light heavyweight division at the 1976 Olympic Games in Montreal. Leon Spinks won the world heavyweight title on February 15, 1978, by beating Muhammad Ali, the reigning world champion in what is considered one of the biggest upsets in boxing history. Leon Spinks has been married thrice. His first marriage was to Nova Spinks which did not last long. He tied the knot for the second time with Betty in 1988 but this marriage too was not a happy one. He met Brenda while still married to Betty. The two became friends which later culminated in a romantic relationship. 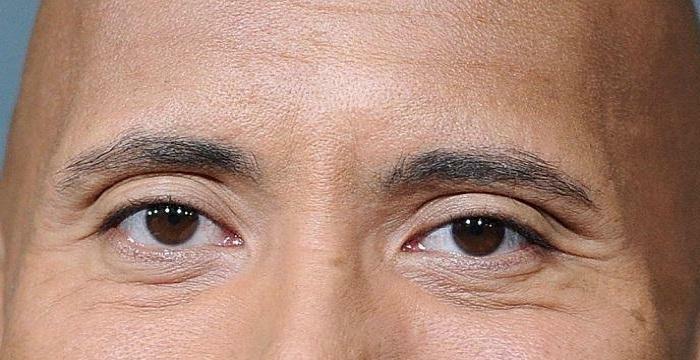 He divorced his second wife in 2004 and married Brenda after a few years in 2011. He had three sons, including one who was shot to death in 1990. 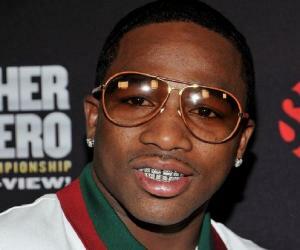 Another son, Cory, held the undisputed welterweight title and was the International Boxing Federation Junior Middleweight champion in 2006–2008. 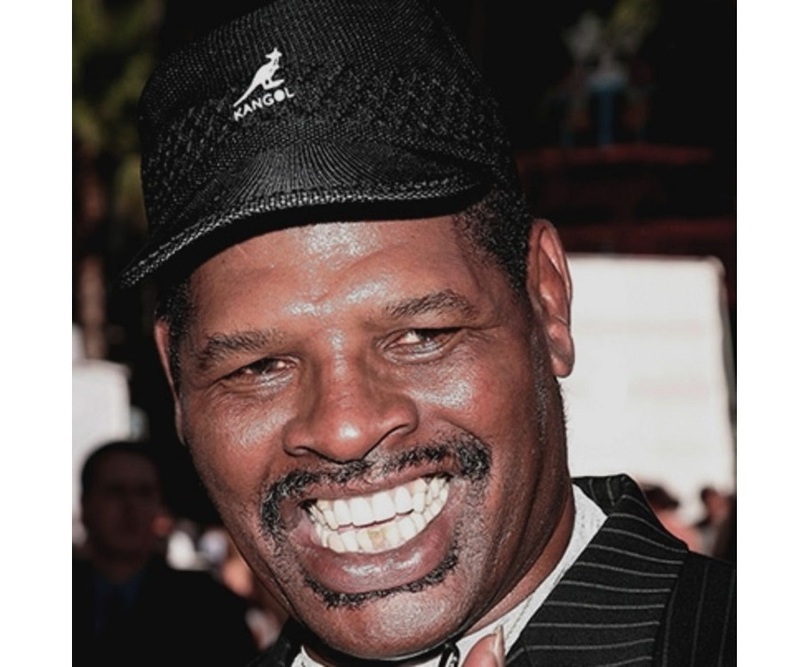 Leon Spinks has an estimated net worth of $20 thousand.